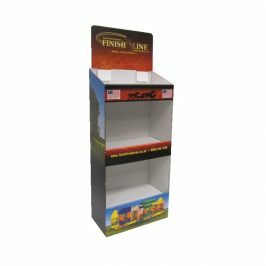 Free-standing display units (FSDUs) are standalone off shelf displays, holding products from which a consumer will shop, and are used in retail environments to influence consumer buying patterns. Check out our recent FSDU projects! 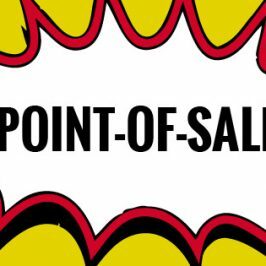 Whether you need dump bins, an FSDU or any other point of sale display, we are here to help create the perfect cardboard display! I’m just enquiring about your FSDUs. Do you manufacture them or just design them? We are hoping to design our own but are hoping for someone to manufacture them and pack them with our product. 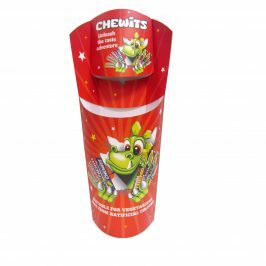 We are a soft drinks manufacturer, with bottles ranging from 250ml to 750ml. I hope this helps. 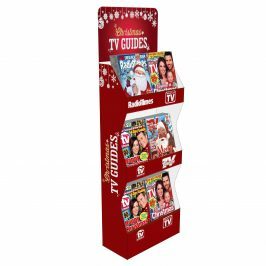 Free Standing Display Units. Our FSDUs deliver results in store! 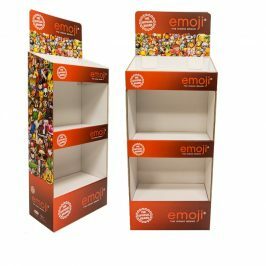 Need an Eye Catching Cardboard Display? 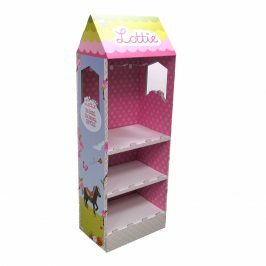 Kentons are specialists in making Point of Sale materials, Retail Display and packaging design entirely from cardboard!